Client Brief : photos of a handshake needs to be contemporary, indicates a funeral, could be in Ireland . 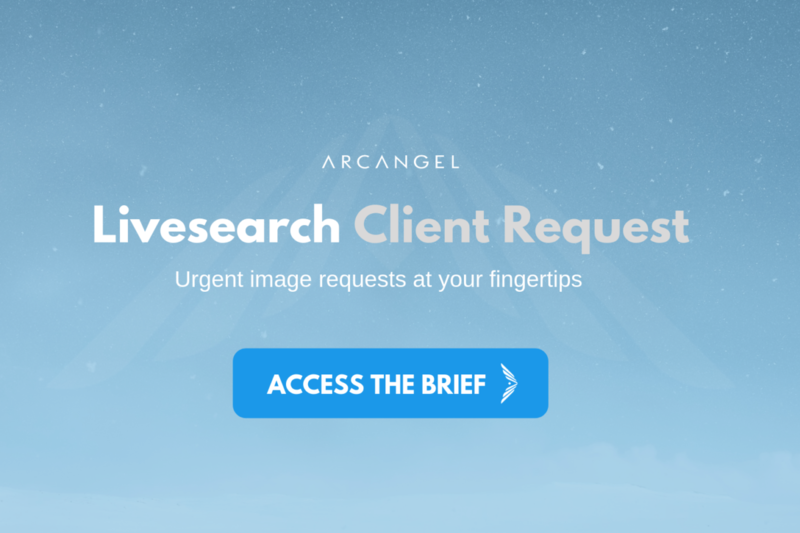 Please upload any relevant high-images through your Arcangel account. Images submitted to Livesearch projects will also enter the general submission workflow. Include the Livesearch PS number when submitting images. Enter the number in the LT Keyworder’s Livesearch field.